or apartment buildings, are often the perfect choice for those seeking the most immediate return on their investment dollar. While Denver’s population growth may have slowed recently, it remains at twice that of the national average, making Denver an attractive market for apartment housing as multifamily units provide more housing per capita than single family housing. Due to the population growth slow down in other markets while the Denver area population continues to climb, the investment market in our area is soon to become more competitive. The best time to start investing? Today. Apartment buildings may require a more significant initial investment due to their higher price tag when compared to a single housing unit. However, they produce significantly more cash flow each month. 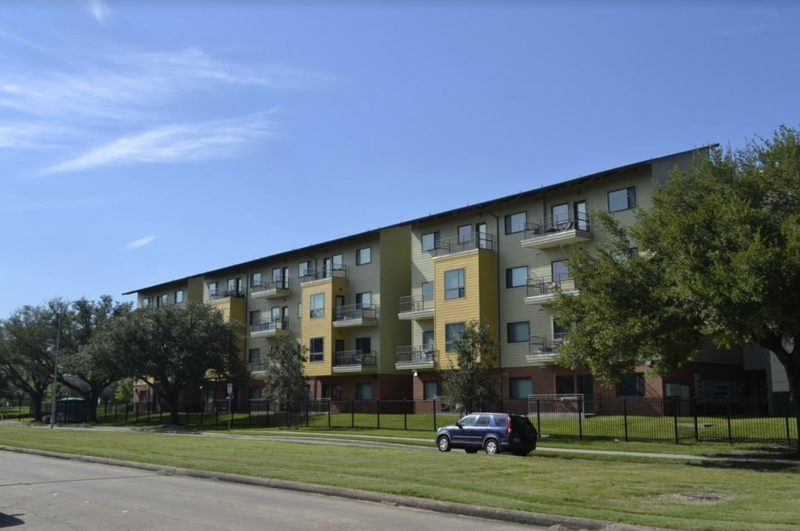 Though it may seem counterintuitive, a larger loan for a multifamily housing unit is often easier to obtain than a loan for a single family home. Banks are often more likely to approve the larger loan for an apartment building because it produces the previously mentioned larger cash flow each month. penses for your investment unit. With stock market investment and/or with investment in single family housing, your returns vary and may even slow, depending on the market. For example, if you purchase a twenty-unit apartment complex, you automatically own a portfolio with twenty rental units as opposed to one rental unit with a single-family housing investment purchase. pace. While stock market investments can sometimes lead to faster growth, they are not as reliable for appreciation as apartment building investment. If you have decided the Denver multifamily housing market is the best choice for your investment dollar or if you need professional help in making that decision, begin by consulting a Denver area real estate expert like the team at Denver Commercial Properties. When you work with Denver Commercial Properties, we provide an overview of the Denver multifamily housing market, local numbers, and developments, and provide consideration for broader market data. Our recommendations are comprehensive and inclusive, to provide you with the best possible information. Ultimately, you can invest with confidence. The time is right for apartment building investment in the Denver market. Contact Denver Commercial Properties to get started today!